Who’s the fastest superhero Superman or the Flash? For the answer to this question & more make sure you don’t miss our amazing Marvel quiz here at The Abel Heywood. 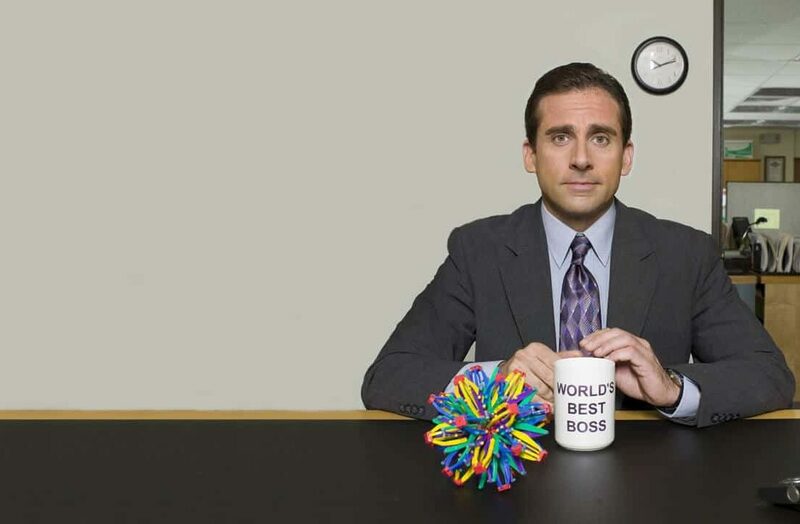 The US Office Quiz Night – How well do you know Dunder Mifflin?